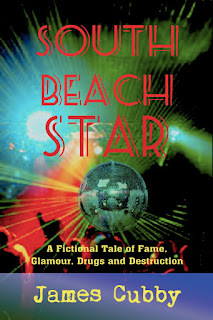 Here's a preview of the new and final version of the book cover for South Beach Star. 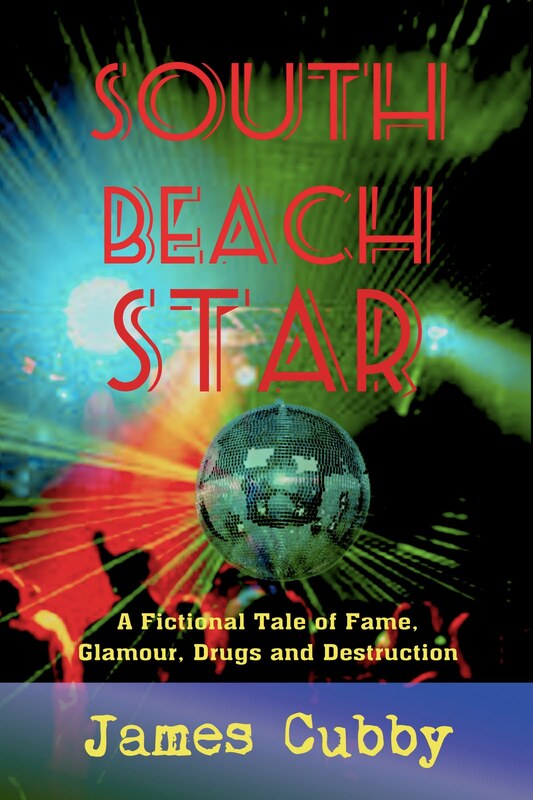 Now that the cover is finished the whole process should be back in motion. I'll alert everyone when the book is out. Thanks again for your support.